2. 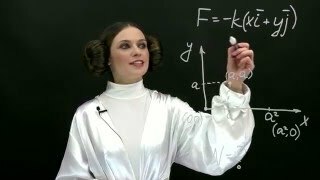 What is the force on two point charges of 10-6 C that are 20 cm apart? 3. 12 volts is applied across a 4 ohm resistor. How much power is dissipated by the resistor?